End user improvements include a streamlined interface, tabbed browsing, printing advances, improved search functionality, instant feeds (RSS), dynamic security protection, and more. This download is for Microsoft Windows XP Service Pack 2 or Service Pack 3 only. 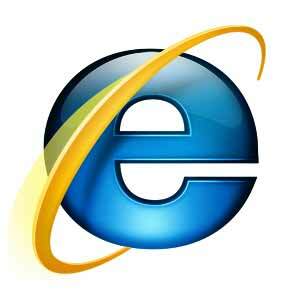 To download Internet Explorer 7 for other supported versions of Microsoft Windows, see Related Downloads below.